The Gravity Blanket is like a big, wraparound, hours-long hug. John Fiorentino created his weighted cover as a therapeutic tool for those who find themselves stressed, anxious, and/or sleepless at night. 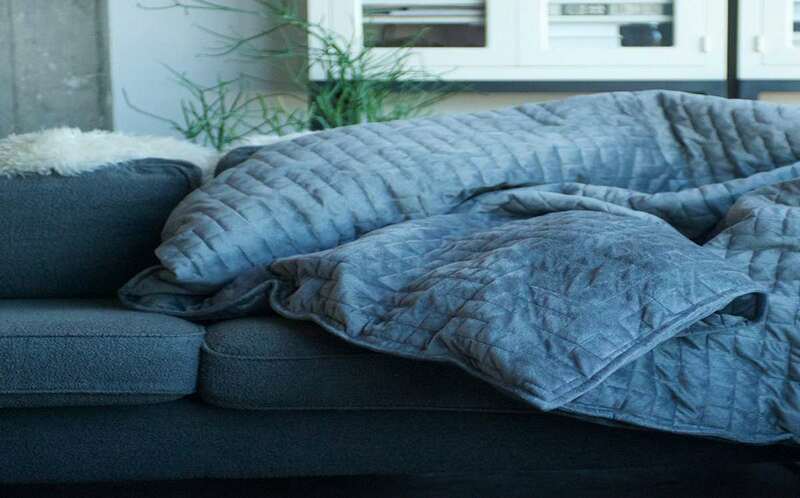 Weighted blankets already have medical applications for children with autism and adults with PTSD, with some studies suggesting up to 90% of those who surround themselves with the added heft are able to reduce their anxiety. 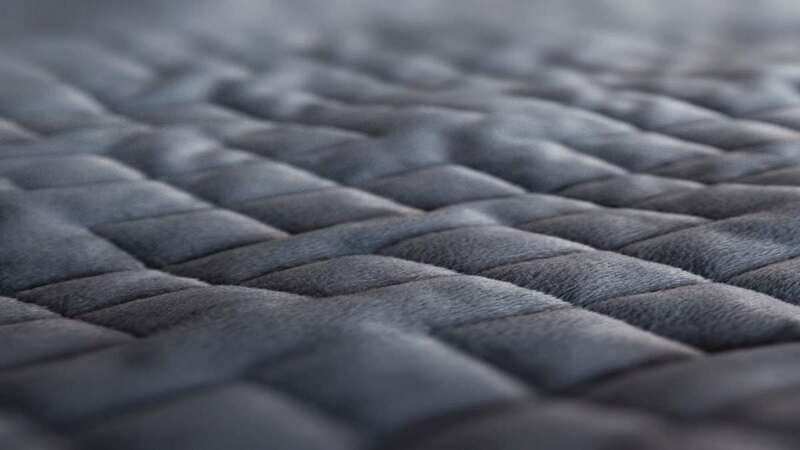 Fiorentino feels the Gravity Blanket can extend that benefit to those of us who experience more general or periodic bouts of rough sleep and uneasiness, as well as those who just want to relax or reach a deeper state of mindfulness. Available in 15, 20, and 25 pound options, the Gravity Blanket is intended to represent about 10% of your total body weight. It "works" through the application of proprioceptive input, or deep touch pressure stimulation. This method stimulates the pressure points on your body associated with improved sleep, mood, and relaxation. Presuming the blanket hits a pressure-point bullseye, the physical results are reduced cortisol and increased serotonin levels, manifesting as a lower heart rate and blood pressure. If you're agitated and sleep-deprived enough that you're ready to try something new and sorta interesting--something that doesn't require ingesting pills or downloading an accompanying app--check out the Gravity Blanket's Kickstarter campaign, running through May 30, 2017.